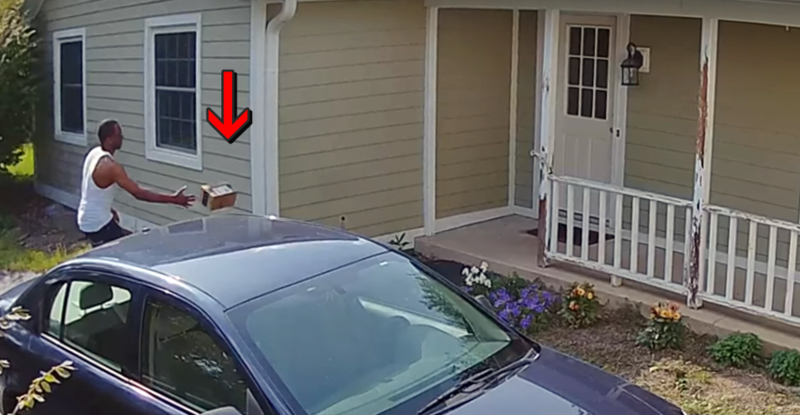 This footage is from a security camera, showing how a courier delivered a package. I’m not agreeing with his methods of care for your package but, that’s how it’s handled in the warehouse. I worked for UPS for a short period of time and it’s, pretty much, expected that the sender will package it well enough to be handled that way. Not agreeing with his methods at all, just saying. Fortunately the lens was well packaged and unharmed even after this incident. Has anything like this ever happened to you?